Your board matters. It governs how your organization achieves its mission. 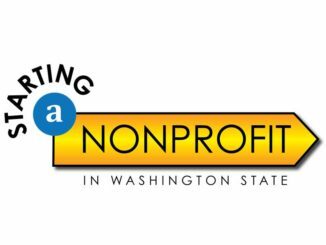 Washington Nonprofits coves governance from many angles, from leadership to compliance. 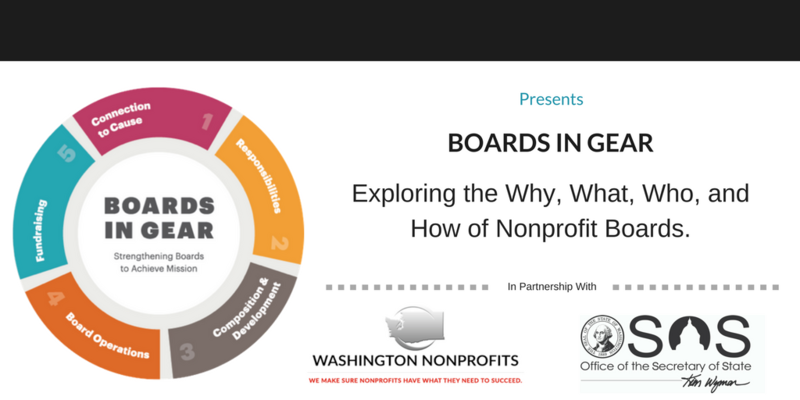 Visit the “Boards in Gear” tab for an overview on boards.